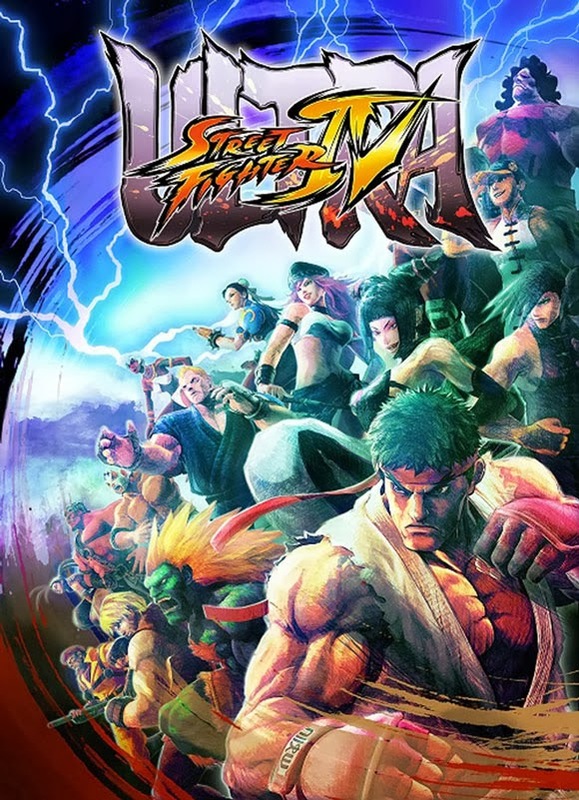 I'm not sure how I missed this bit of news but it looks like Ultra Street Fighter IV is moving along quite nicely. I know it's still a long way before we see the finished game make it to the local arcades and whatnot but seeing that they already have an official arcade poster announced makes my fingers tingle with excitement. Now if only I can get my hands on one of these I'd probably have it posted on my game room or somewhere I spend my day staring at a blank wall and stuff like that. I'm not sure if these would be available to buy anywhere but if it comes down to it I'd probably just go ahead and get some poster maker paper and make one for myself and a couple for friends. While I'm at it I might even print some other cool posters I see around the web that's not available on my side of the world. Anyways, I'm pretty sure everyone's got an art piece they want hanging on their wall every now and then but having one of these Street Fighter posters on mine will surely help me sleep better at night.